Cricket Co. Happy Hair Ties and 99 Bobby Pins Tins are whimsical, cute, and useful hair accessories! 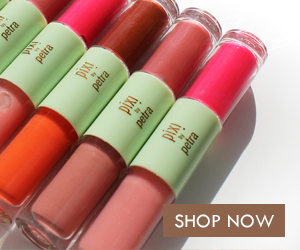 Packaged in a humorous tin, they also make the perfect stocking stuffer. 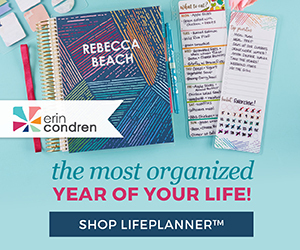 They are affordable and adorable to add a little humor to your holiday season. You may have 99 problems, but bobby pins aren't one! 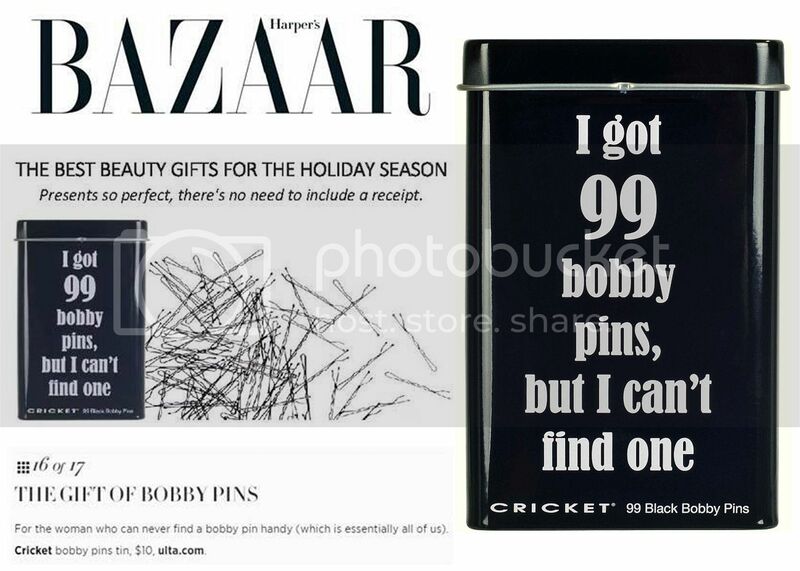 Cricket's 99 Bobby Pins Tin is packed with 99 classic black bobby pins to assist you in your styling endeavors (and to pin back those bangs you're growing out from that 'what the heck' moment). The compact sized, retro style tin case stores all 99 bobby pins. The tin bears a witty quote, “I got 99 bobby pins, but I can’t find one.” So true! 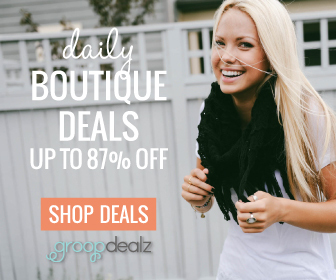 How often have you searched high and low for your last "good" hair tie? 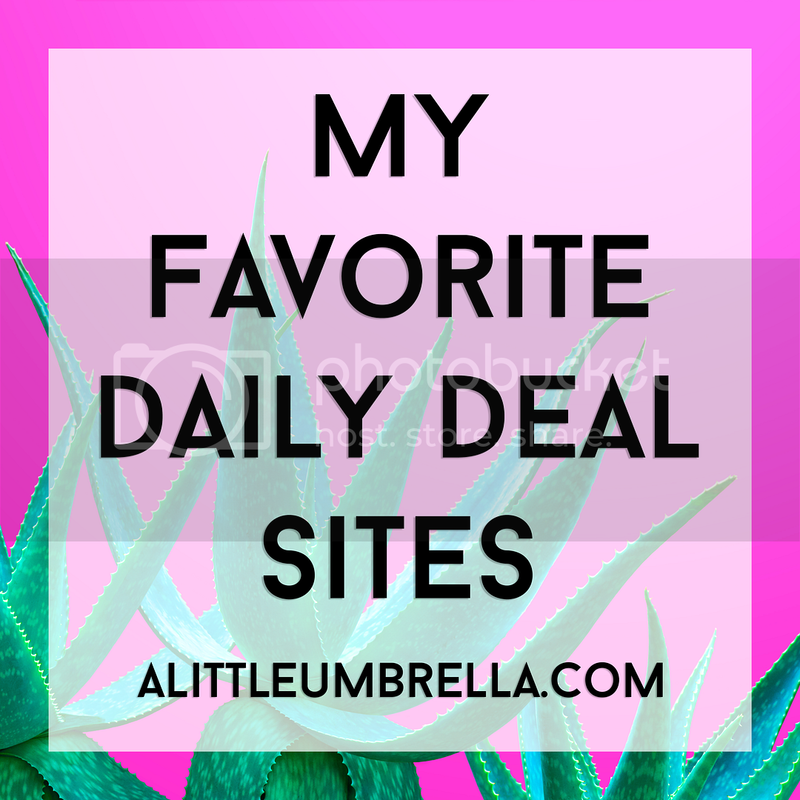 The struggle is real! Cricket's Happy Hair Ties Tin gives you 50 reasons to breathe a sigh of relief. 50 classic black, no metal (no ouch) hair ties are conveniently packed in a retro style tin case that fits in the palm of your hand or handbag, gym bag, glove box, etc. So where have all the good hair ties gone? 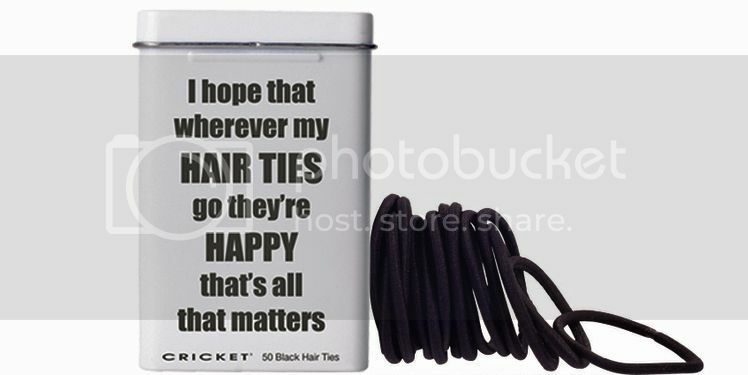 “I hope that wherever my hair ties go they’re happy that’s all that matters.” Ha! 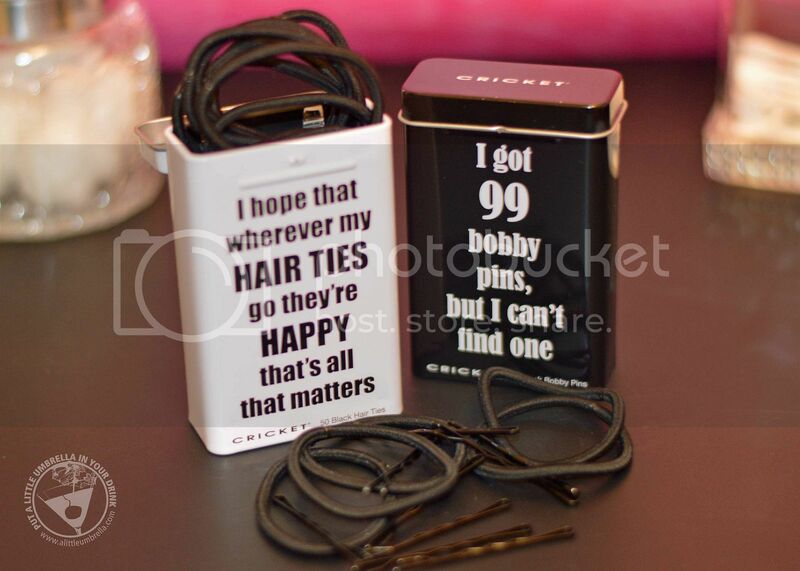 Buy It :: You can purchase the Happy Hair Ties Tin ($8.95) and the 99 Bobby Pins Tin ($9.95) at Ulta.